The Youth Messi 16.1 is full of some of Adidas’ latest technology. The AGILITYKNIT upper requires no break-in time, molding to your foot the minute the player puts it on their foot and ensuring comfort and excellent ball control. The snug-fit mono-tongue and Messi FG stud alignment combine to maximize a player’s explosive agility and speed while the lightweight SPRINTFRAME outsole provides stability at high speeds. Developed in cooperation with Lionel Messi, one of the best players of all time, these soccer cleats are designed to maximize a player’s ability. Help your kid reach their full potential. Grab the Adidas Messi 16.1 FG on SoccerCorner.com. Everything was as described. Cleats fit great and my son loves them. 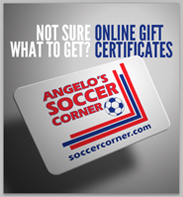 Soccercorner also provides excellent Customer service and great prices. 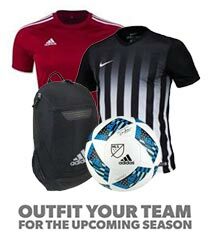 I will continue to by our soccer equipment from this website.